Specialty home goods retailer Bed Bath & Beyond Inc. (NASDAQ: BBBY) has failed to show signs of success in restructuring its business, and there is little reason to believe an inflection point is coming, according to Barclays. Barclays' Matthew McClintock downgraded Bed Bath & Beyond from Equal-Weight to Underweight with a price target lowered from $15 to $13. One of the biggest components of a turnaround at Bed Bath & Beyond is building out a compelling home furnishing and decor business, McClintock said in the downgrade note. The retailer's plan for the segment includes a focus on selling private label items instead of "widely available commoditized" products to generate margin improvements, the analyst said. Difficulties in generating awareness for its six new private label brands amid "constrained" financial resources. A competitive environment dominated by rival full-price and off-price retailers. 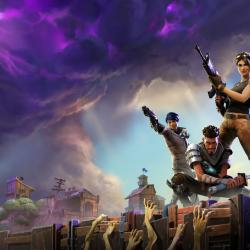 New competition from non-traditional rivals like Amazon.com, Inc. (NASDAQ: AMZN). Minimal technological capability to remain relevant in light of quickly evolving shopping habits. 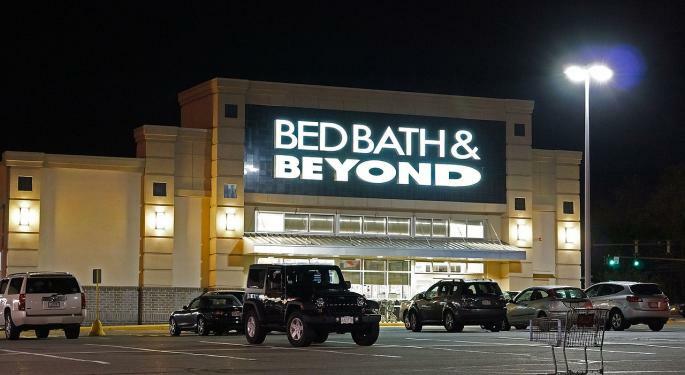 Shares of Bed Bath & Beyond are trading at 8.3 times 2018 estimated EPS and 9.3 times 2019 estimates, which already represents a "significant discount" to its history, the analyst said. The lack of visibility toward a sustainable turnaround has Barclays projecting further multiple compression, as its price target of $13 is based on 7.2 times 2019 estimated EPS of $1.80. 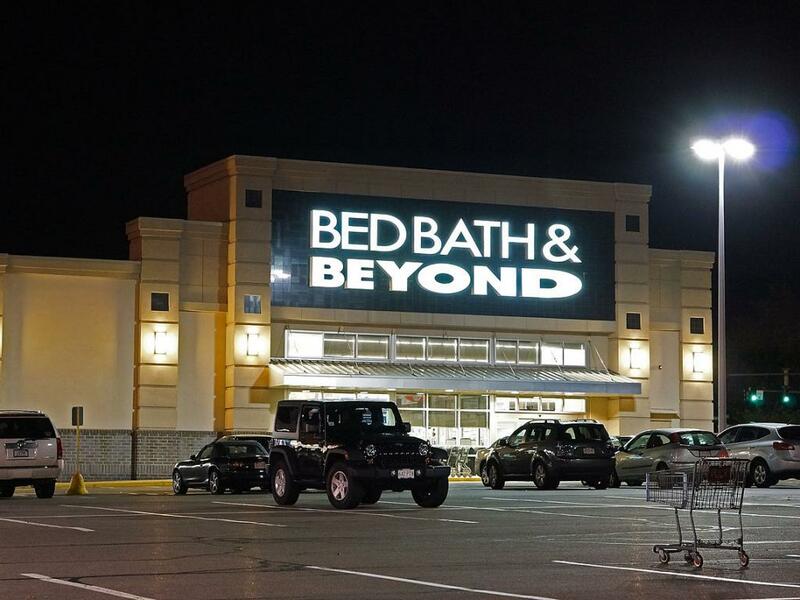 Bed Bath & Beyond shares were down 6.11 percent at $15.67 at the time of publication Monday.